Everyone needs good page graphics for their social media and websites! 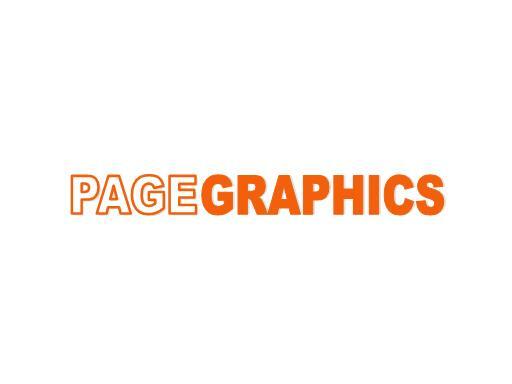 If you are a graphic designer, PageGraphics.com is a great keyword domain that can help you tell your potential customers what you specialize in. Own PageGraphics.com today!